In the heart of the Var between the communes of Collobrières and Pierrefeu, on the foothills of the Moors. The sumptuous estate lined with pine and stone paths that will lead you to the cellar. 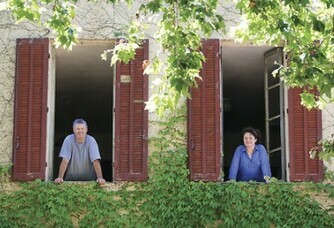 Pascale and her husband welcome you to the estate to share with you their love of their profession which tells you with great pleasure their stories and each little anecdote of their work. In the heart of the Var between the communes of Collobrières and Pierrefeu, on the foothills of the Moors. The sumptuous estate lined with pine and stone paths that will lead you to the cellar. 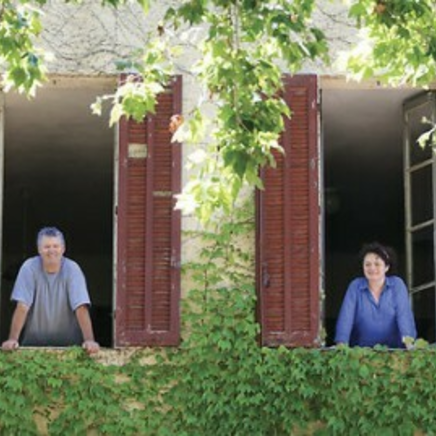 Pascale and her husband welcome you to the estate to share with you their love of their profession which tells you with great pleasure their stories and every little anecdote in the estate. 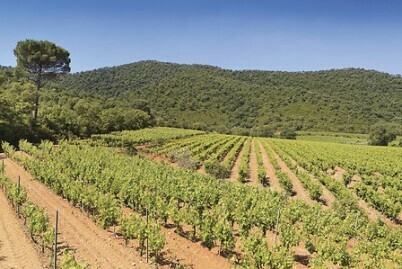 The vineyard is composed of 13 ha which extends over schistose slopes that come from the alteration of the primary rocks of the crystalline Massif des Maures. 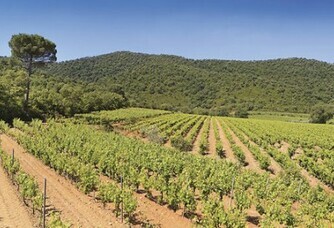 The sunny environment so specific to the region allows the vines to have a superb exposure to the South and South West. At the gates of a collapsing valley, the vineyard benefits from thermal winds that gently sweep the vineyard every morning. 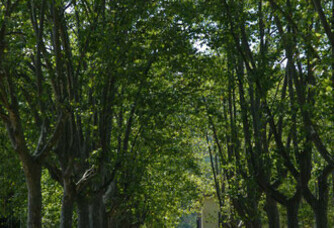 It is part of a typical landscape composed of cork oaks, umbrella pines, heather, arbutus trees. 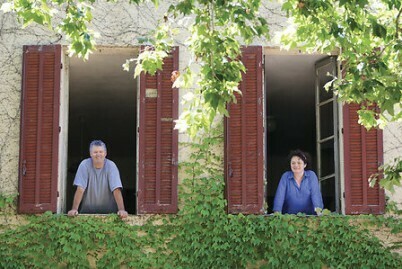 The estate is classified in its entirety in the Côtes de Provence Protected Designation of Origin area. In 1850, the estate was founded by Hilarion Magne, who described it as a welcoming "countryside", shaded in summer and sunny in winter. 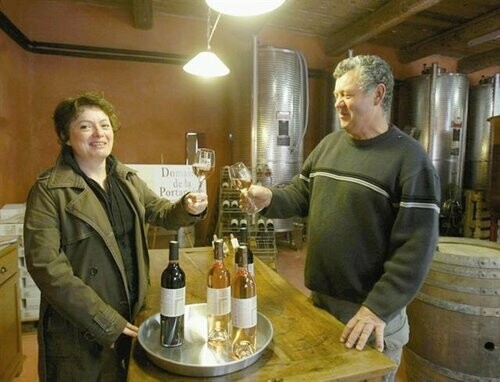 Generations after generations we strive to improve the quality of our vineyard, and it is up to us, Philippe and Pascale Blancard, to write the next part of the story started by our ancestor. 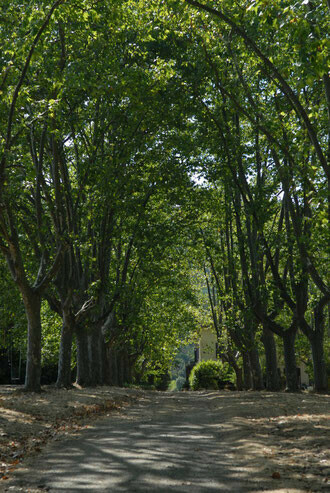 The first vines were planted in 1838 on the so-called "du Puy" plot. At the time, the estate was only 1 ha of wine grapes (Clairette, Grand Noir, Cinsault), worked simply and which had to be consumed only on site. 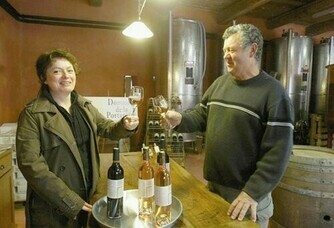 We can read in the archives, the pleasure that the "rosé de saignée" gave to the happy winegrowers. Over time, other parcels are covered with vines: the Jaz, the Mamelon, the Restanques, the Petite vallée, the Grande Pièce, the Virage etc... Thus, this development allowed the distribution of the first bottles of the Domaine in 1953 under the name Côtes de Provence Domaine du Peyrol. 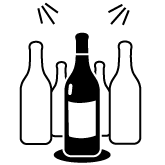 A friendly association allowed the winegrowers to sell their bottles more easily. To date, the 13 ha vineyard is entirely classified as AOC Côtes de Provence. 80% of the harvest is vinified into Rosé. The wine we prefer is our "Félibre" which perfectly represents the poetry spread on our terroir. However, the "Hilarion" vintage, which is a sweet and aromatic white from the Rolle vines, a Mediterranean grape variety that works wonders on our terroir. 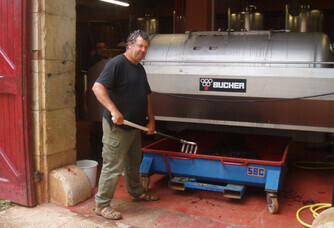 But in Provence, we also make very great reds, deep, with fruity aromas, which have a real personality. The name Pierrefeu? It is the recognition of a terroir that starts from Carqueiranne, runs along the valley through Cuers, Pierrefeu and ends on the foothills of the Massif des Maures at the adret de Collobrières. We have the best facilities to work with traditional grape varieties in Côtes de Provence. The Syrah we love so much with its colour and its very pleasant red fruit aromas. 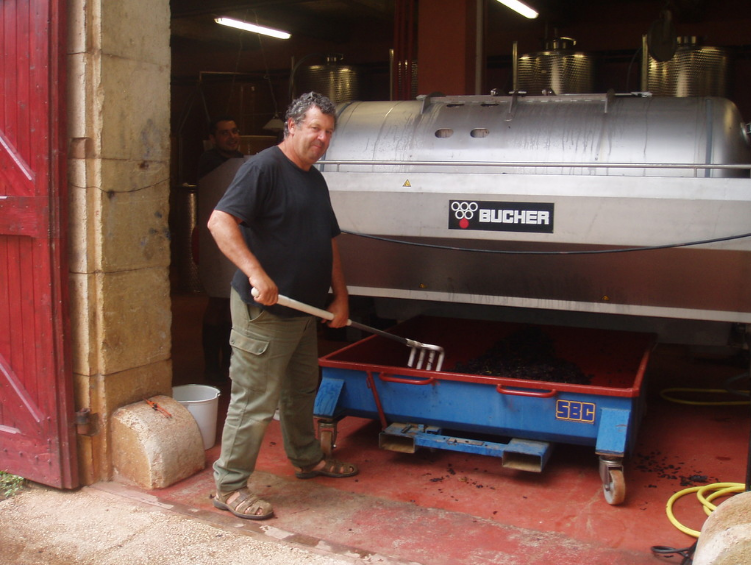 Grenache provides beautiful sensations on the palate, giving body and roundness. 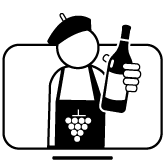 To compensate, Cinsault is a blend of finesse, lightness and even keeps a beautiful fruity taste. Finally, the most Mediterranean of our grape varieties and very aromatic: Le Rolle, which we particularly appreciate.